The Year in 2013 Photos: Three unique ideas that got our attention in 2013. 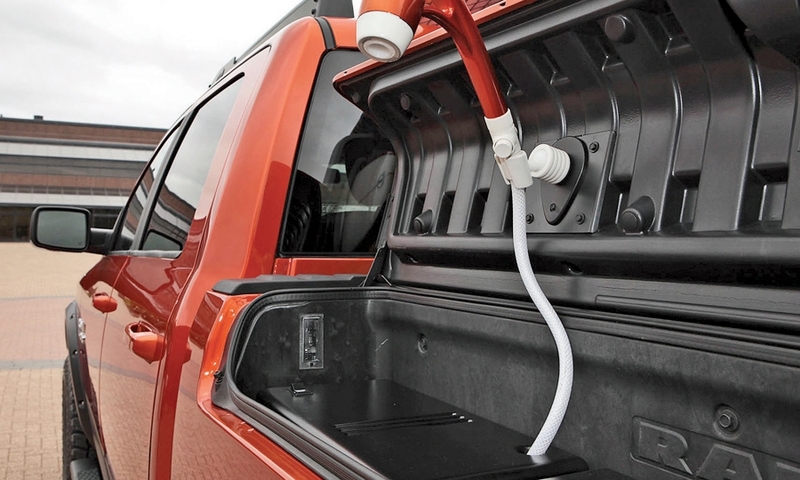 Mopar, Chrysler's aftermarket parts brand, outfitted the Ram Sun Chaser concept at the Specialty Equipment Market Association show in November with a water tank system that fit in the RamBox storage compartment and a hand-held shower head. 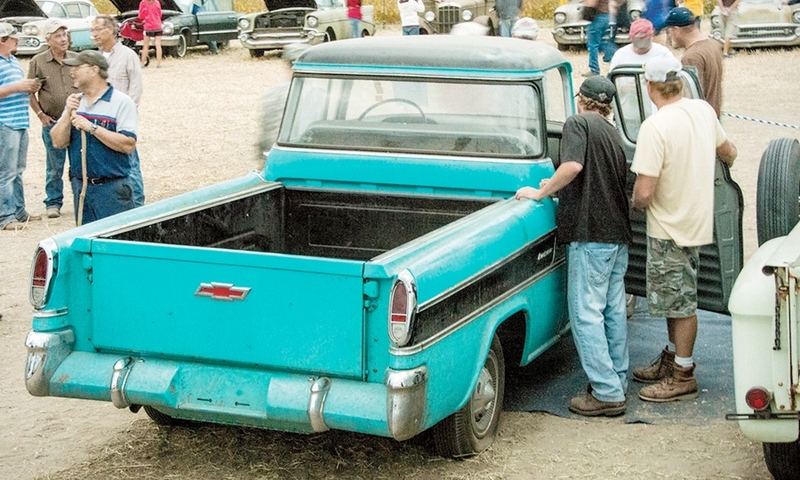 Lambrecht Chevrolet in Pierce, Neb., drew 15,000 people and the “Top Gear” TV show to the small town in northeast Nebraska, where nearly 500 Chevrolets and other vehicles, most from the 1950s, '60s and '70s, were auctioned off for an estimated $2.8 million. The vehicles were the unsold inventory of the dealership, which closed in 1996 after 50 years in business. The vintage cars attracted attention from as far away as Brazil, Thailand and Europe. 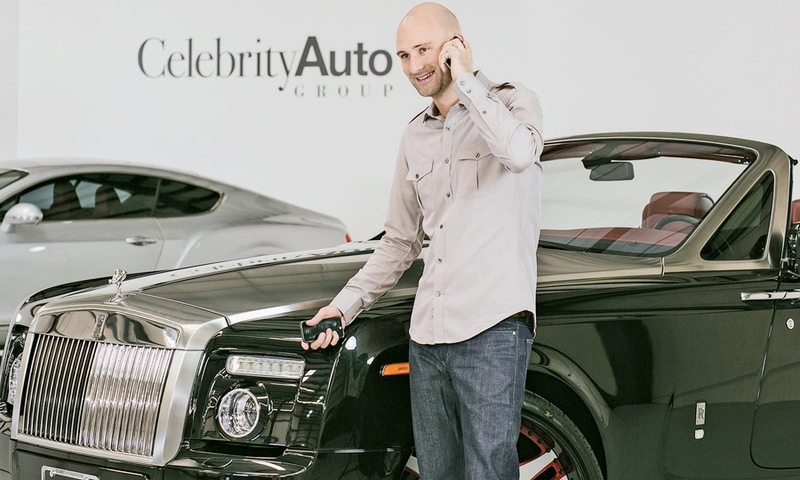 Conor Delaney, a 32-year-old London native and former tennis pro, has become the go-to source for connecting NBA players with exotic rides. He works directly with athletes through his ever-buzzing BlackBerry.